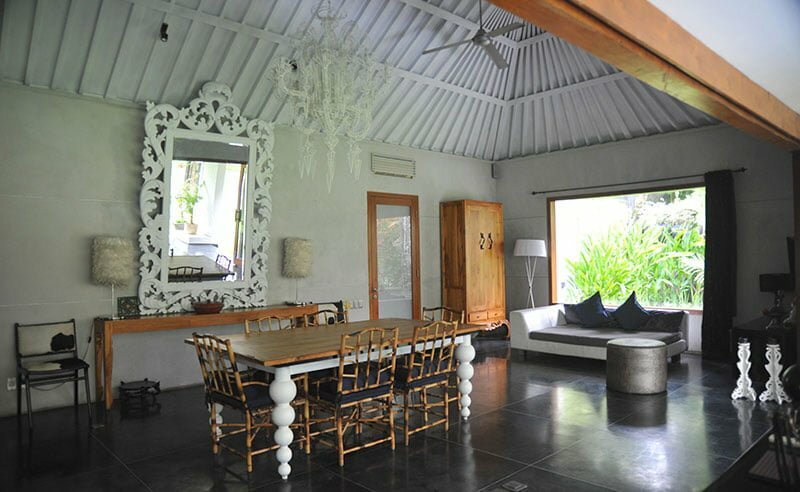 Located near the famous Canggu Club Villa Valentine is a creation of veterans in the lifestyle industry who’ve have put their best skill in this posh, expansive, and beautiful property designed for vacationers needing rest. The encircling outdoors are real greenery, dense forests in an atmosphere of privacy. The four-bedroom retreat is suitable for huge gatherings, and guests take it a notch higher with lavish parties in the gardens. Canggu’s rice fields are not so far from here. 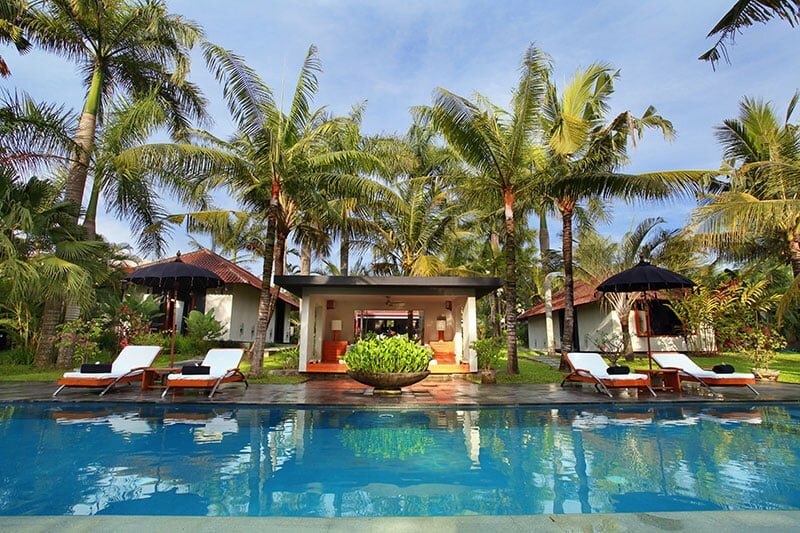 Neighboring Villa Valentine is restaurants, wellness spas, boutique fashion stores that you can explore. Beach lovers can hail a taxi and head down to Canggu beach. You can spend your afternoon sipping a drink at Finn’s Beach Club as you watch the sun slowly sink. 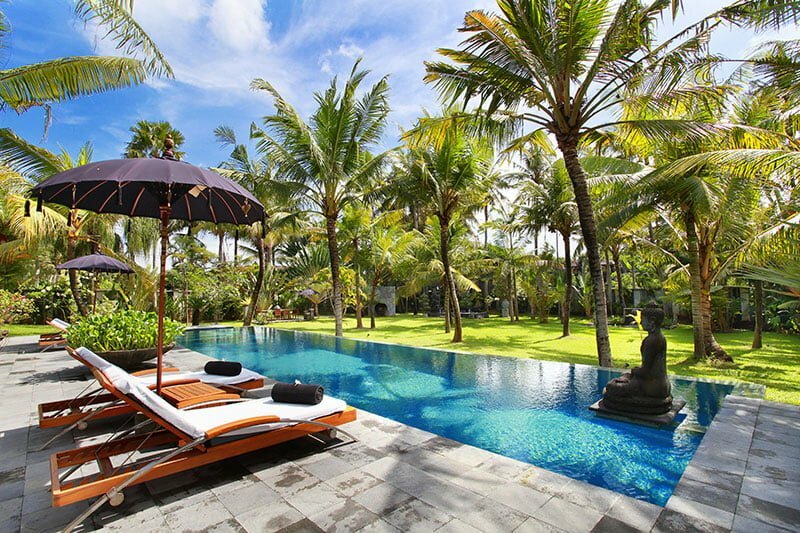 Canggu Club is also another must-visit spot for watersports and adventures. Tall coconut trees provide pleasant shade on the manicured lawns. 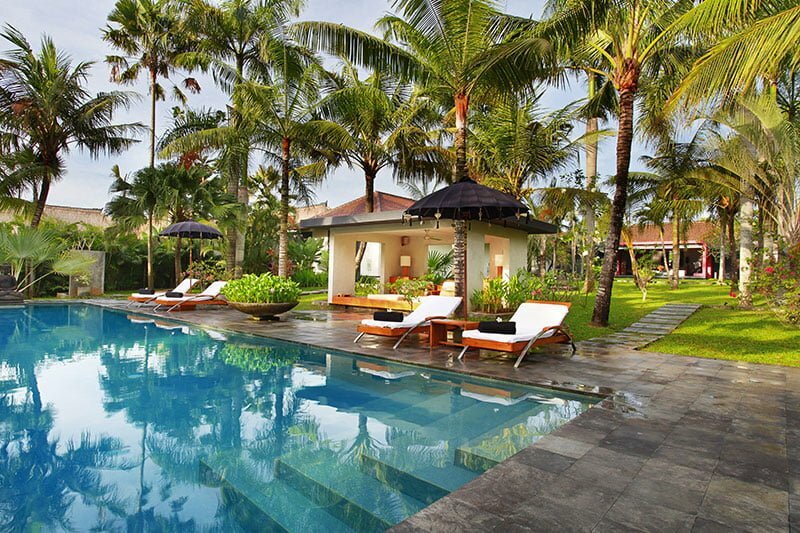 The 15-meter swimming pool looks tempting with fresh and cool waters-up. 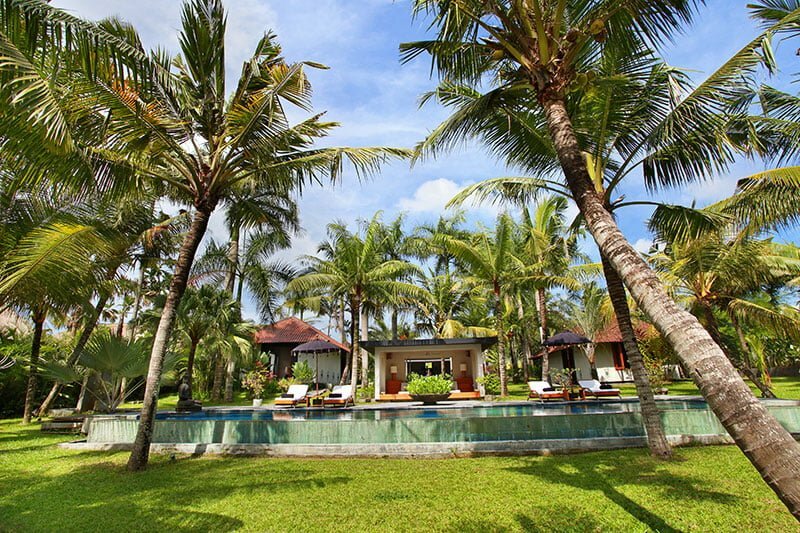 You could spend endless time in the gardens with outdoorsy games like playing badminton or tennis. You could meditate, read a book or create a new photo album for your Instagram. 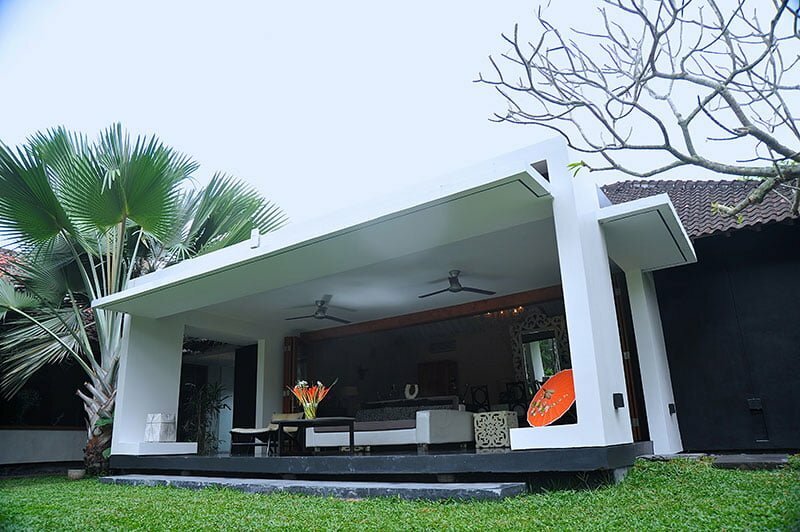 The open-air living pavilion in close vicinity is traditionally stylized with polished wood and white upholstery. 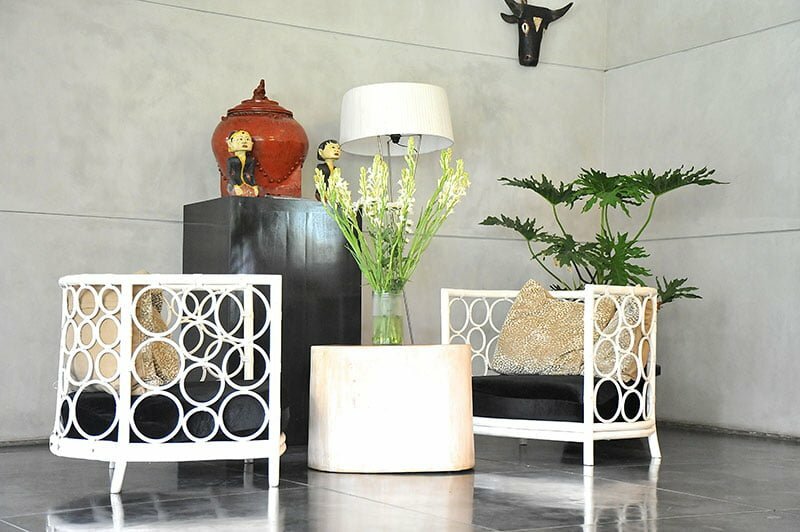 The comfortable living location is wherein you can spend time with your friends or make new ones over a cup of coffee for a vacation filled with warmth and love. 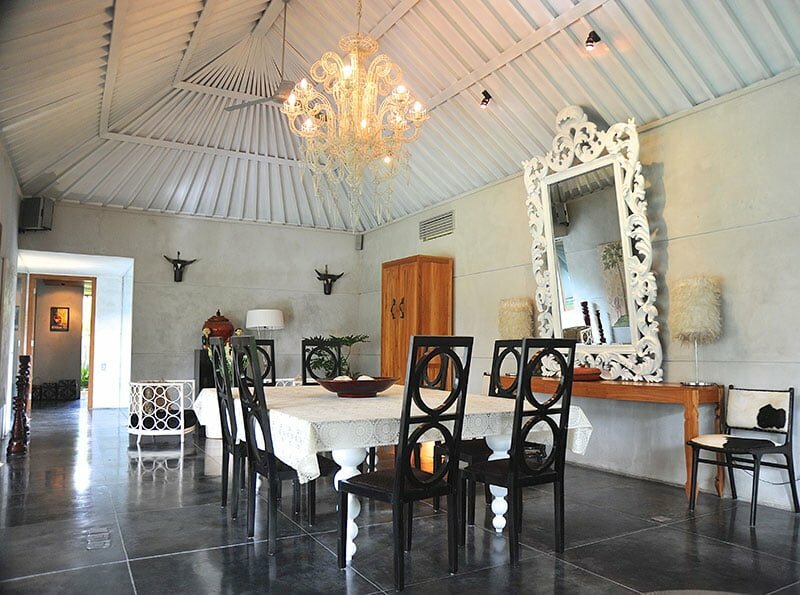 The dazzling eating space features lighting fixtures that accentuate the bright décor. A big mirror hangs at the wall with a black trimming around it. At the center of this space is an eight-seater eating desk with crafted chairs under a chandelier hanging from the ceiling. There is a cozy corner with a low-ground couch and a plasma TV screen – you won’t notice the passage of time as you binge watch your favorite shows. 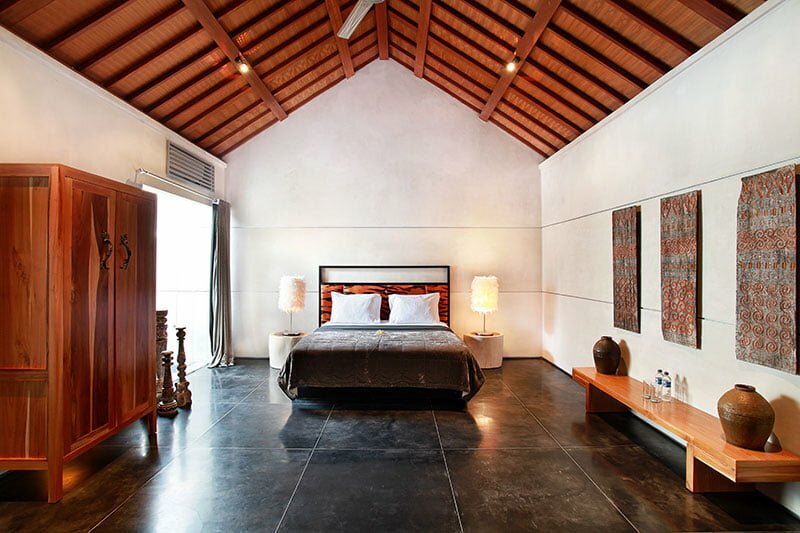 The master suite is excellent spacious contains a king-sized mattress with beautiful dark-hued covers. 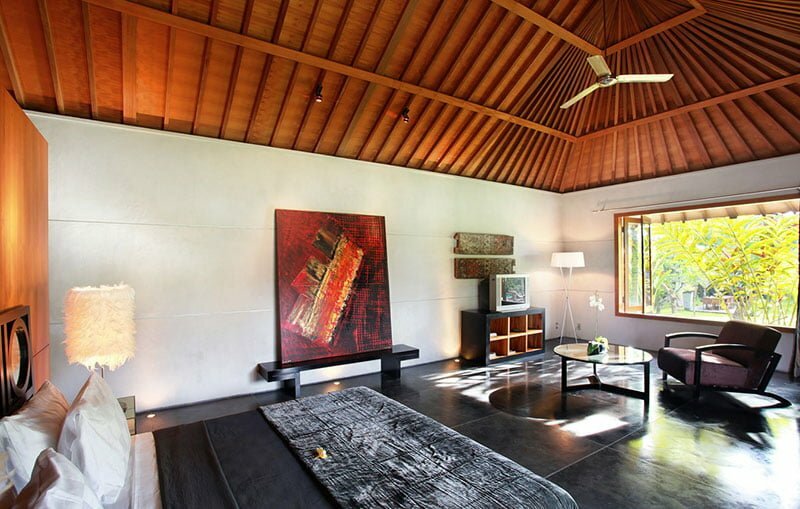 You will find vibrant artwork on the wall overhead, while the rest of the room is features comfy seats and glass panel window that look out on the tropical outdoors. There is a smart TV set for your amusement in the place. 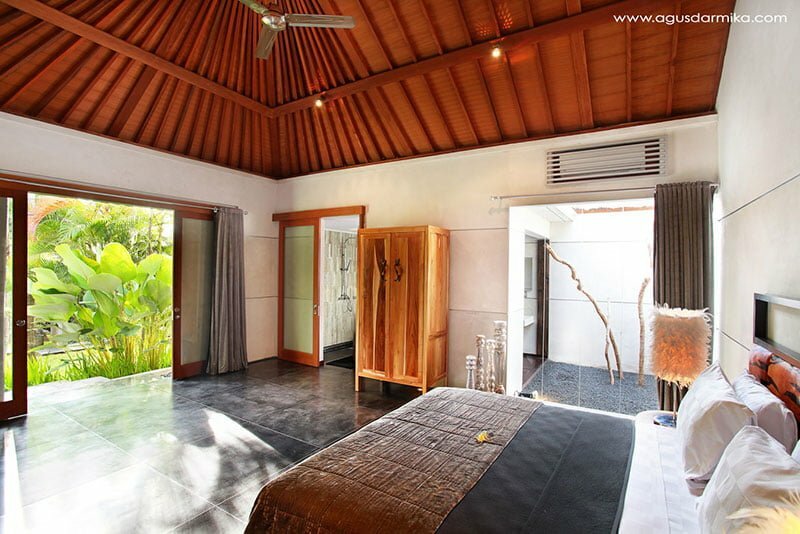 The en-suite rest room is designed in the Balinese Alfresco style with a garden vibe and a stone shower. 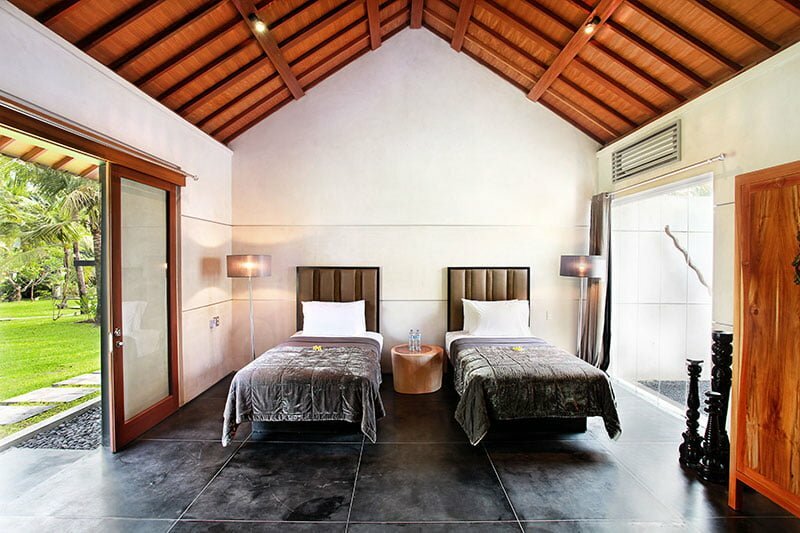 The other 2 bedrooms contain double beds with rich velvet beddings and covers. 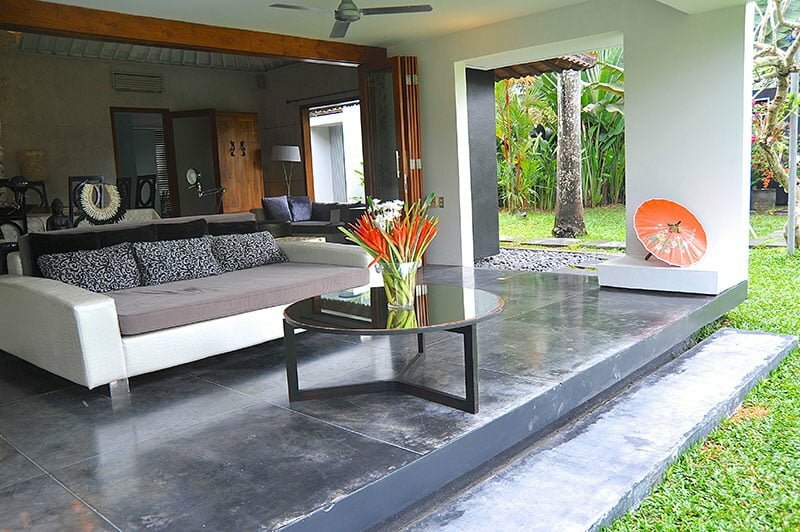 These airy rooms offer directly open to the pool and the gardens. 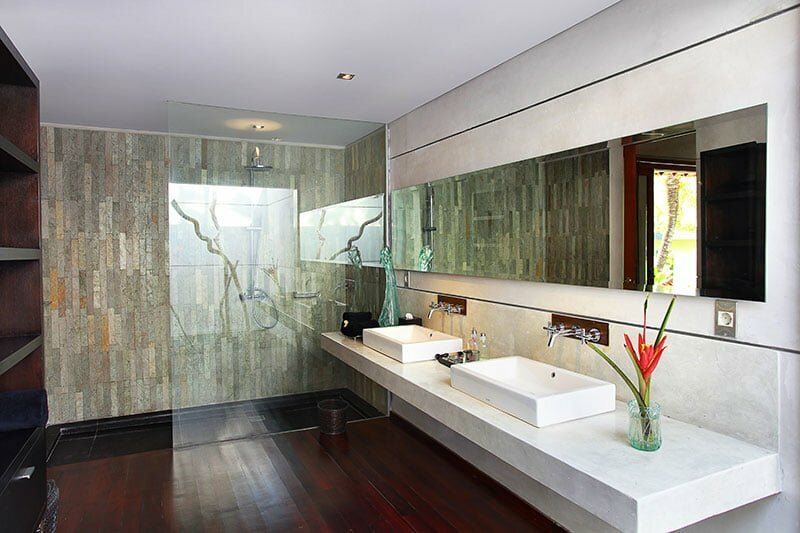 Each of the bedrooms features an en-suite bathroom with top-shelf designs. 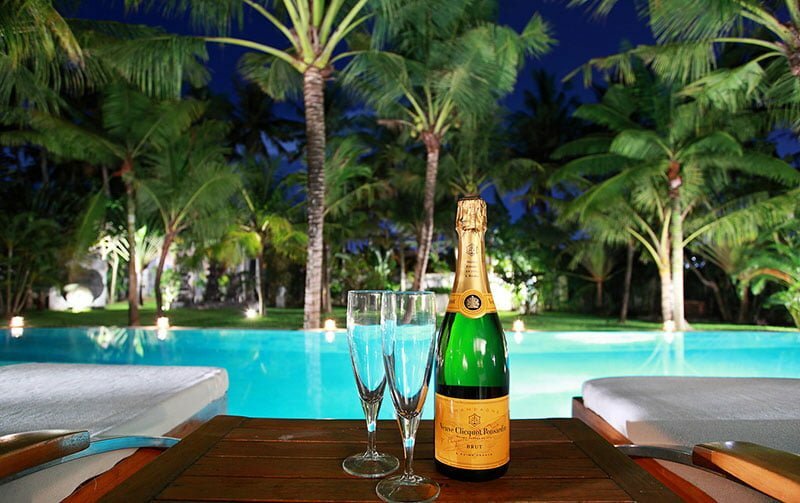 The staff at Villa Valentine have nothing but stellar reviews from guests. 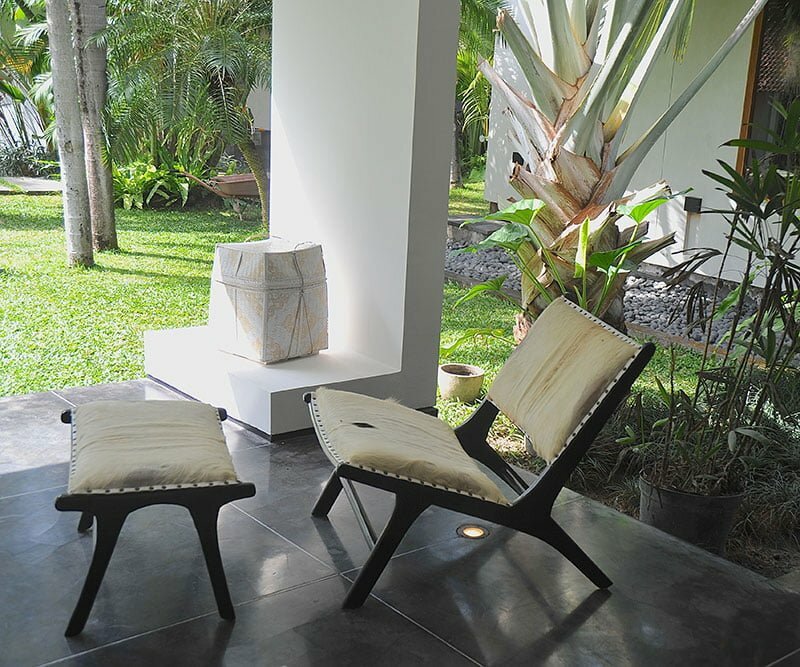 They expertly carry on with housekeeping, maintenance and safeguarding the villa. The highly recommended personnel can also plan on your behalf regarding transportation to and from the city or the seaside. They can bring in a babysitter or a masseur upon your request.